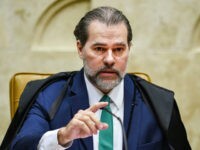 Brazil’s Supreme Court ordered the censorship Monday of a report published by the magazine Crusoé alleging that current Supreme Court President Dias Toffoli was involved in corrupt dealings with the construction firm Obredecht. 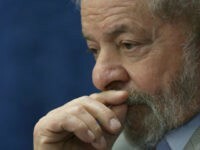 The Brazilian court in charge of prosecutions over the corruption scandal known as “Operation Car Wash” sentenced former Brazilian President Luiz Inácio Lula da Silva of the socialist Workers’ Party (PT) to 12 years and 11 months in prison on Wednesday for using government contractors to renovate a vacation property. 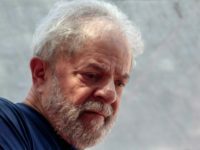 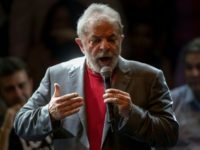 An appellate judge in Brazil scrambled Sunday to overturn a surprise decision by a lower-level weekend duty judge to free former president Luiz Inácio Lula da Silva, a socialist serving a 12-year prison sentence for spearheading a million-dollar corruption scheme. 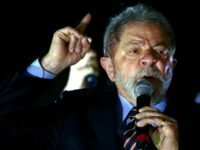 Protesters in Brazil have organized street manifestations on Tuesday in anticipation of a final appellate decision on whether former president – and current presidential frontrunner – Luiz Inácio Lula da Silva will have to begin to serve his 12-year prison sentence immediately, effectively cutting off his presidential campaign. 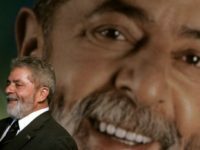 Brazilian firm Datafolha found in a poll released Thursday that former president Luiz Inácio Lula da Silva remains the frontrunner in the 2018 presidential election, despite the fact that over half of Brazilians believe he should be barred from running over his 12-year prison sentence on corruption charges. 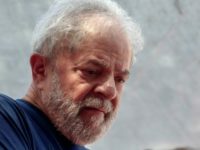 Luiz Inácio “Lula” da Silva, the former leftist president of Brazil, testified for the first time on Tuesday before a federal court as part of the sprawling investigation into a multi-million-dollar corruption scheme at state-owned oil company Petrobras. 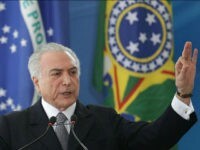 The Brazilian Supreme Court has authorized prosecutors to investigate newly-minted president Michel Temer, after a key witness in the sprawling Petrobras corruption trial claimed that Temer had requested illegal funds to help a colleague’s political campaign. 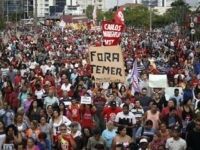 Thousands of leftist supporters of ousted former President Dilma Rousseff gathered in Sao Paulo, Brazil, Sunday. 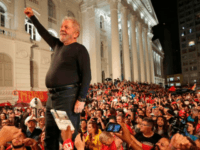 They want interim President Michel Temer to step down, citing the new government’s call to review the expansive social programs put in place during Rousseff’s tenure. 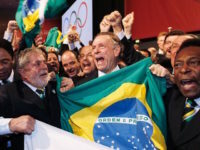 Brazilian President Dilma Rousseff will not be presiding over this year’s Summer Olympics. 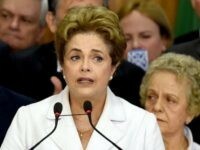 The nation’s Senate has voted to impeach her, and as of Thursday morning, she is no longer in power, replaced by Vice President Michel Temer.